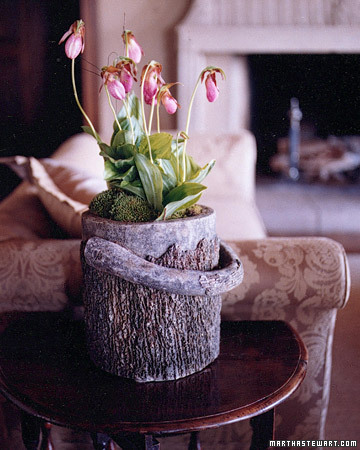 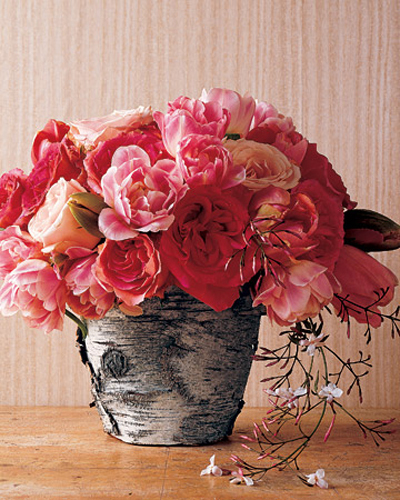 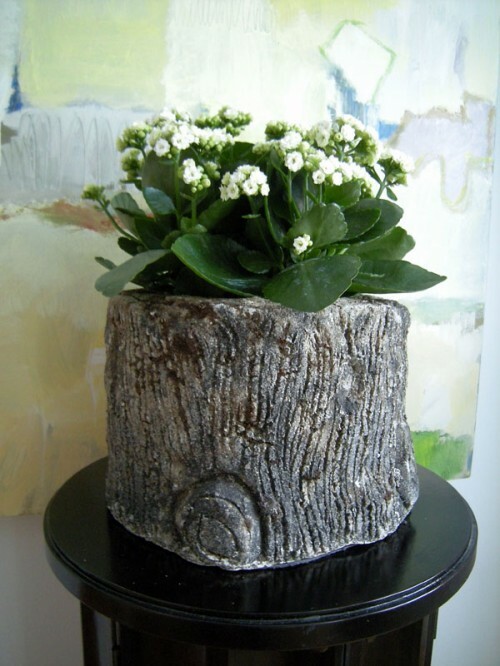 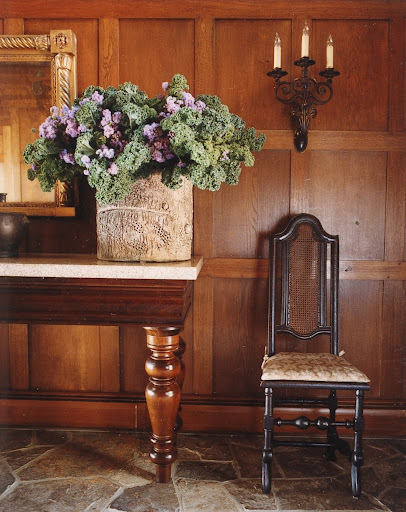 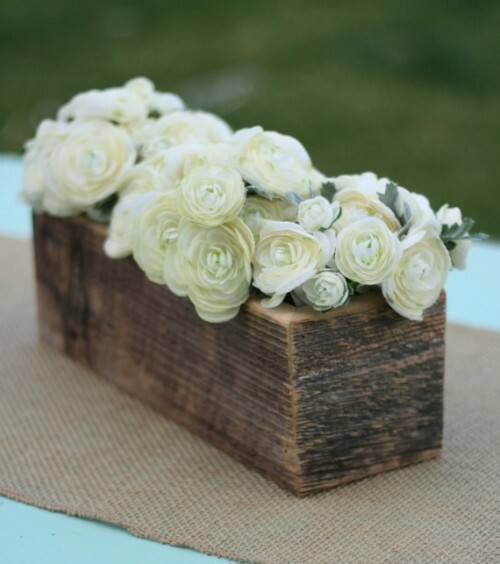 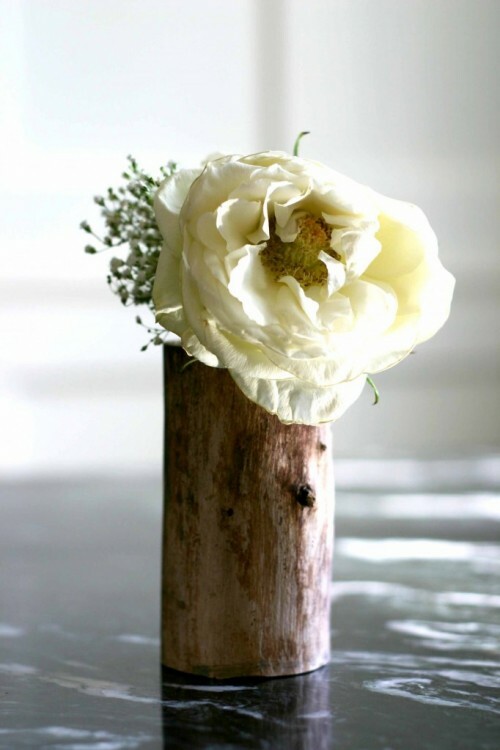 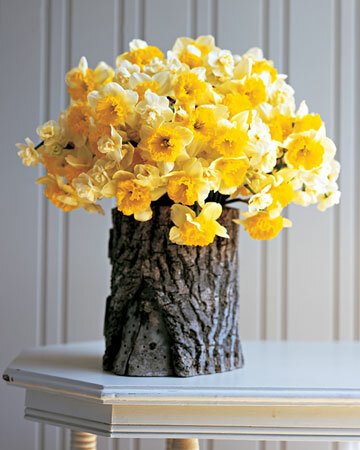 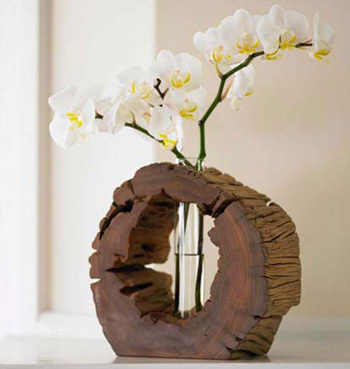 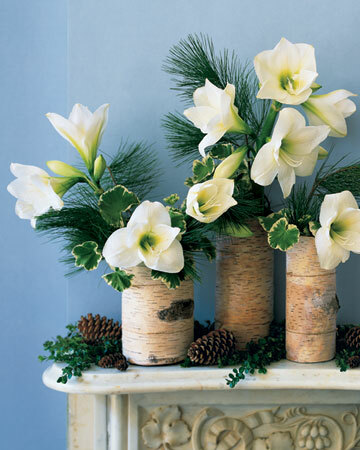 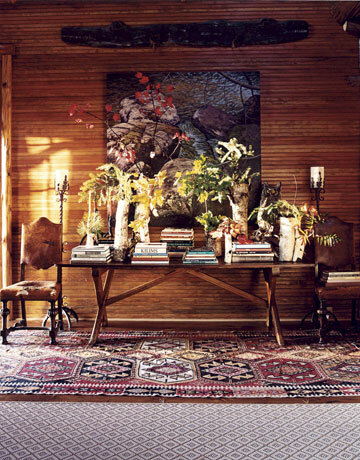 One more thing that you can make from a tree stump is a vase or a flower pot. 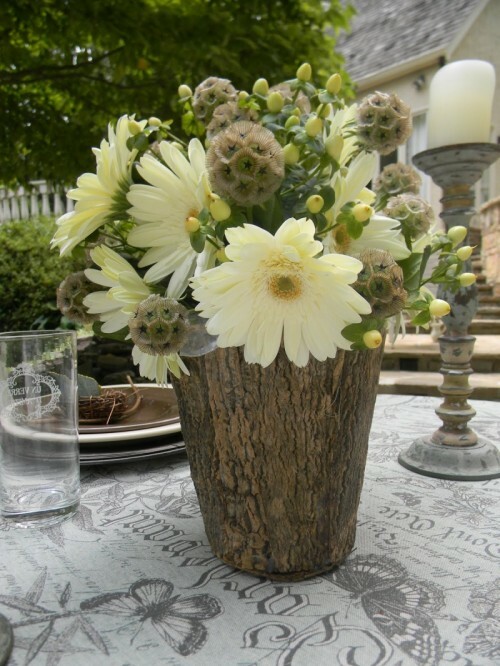 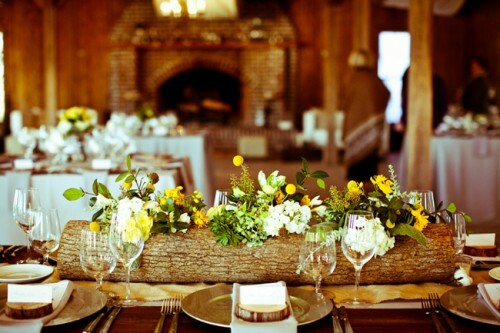 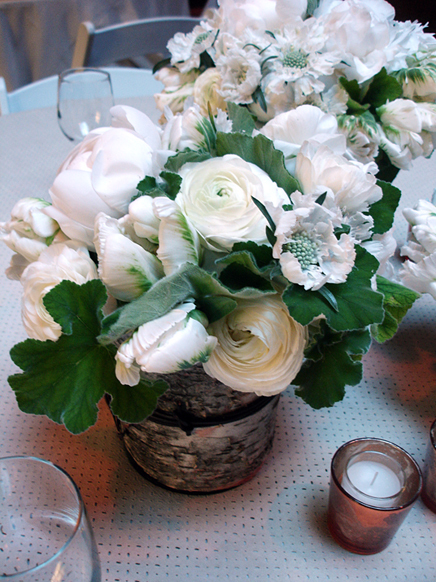 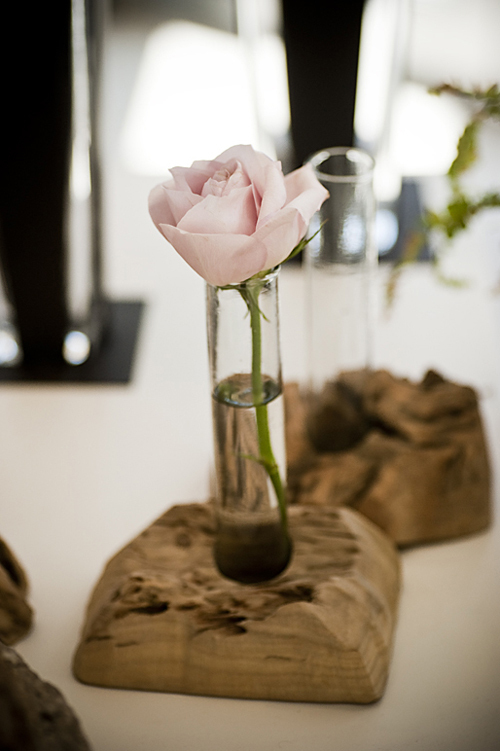 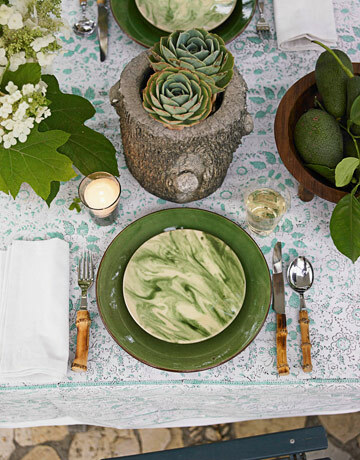 You can even make a large flowers centerpiece that will decorate the main table or a wedding. 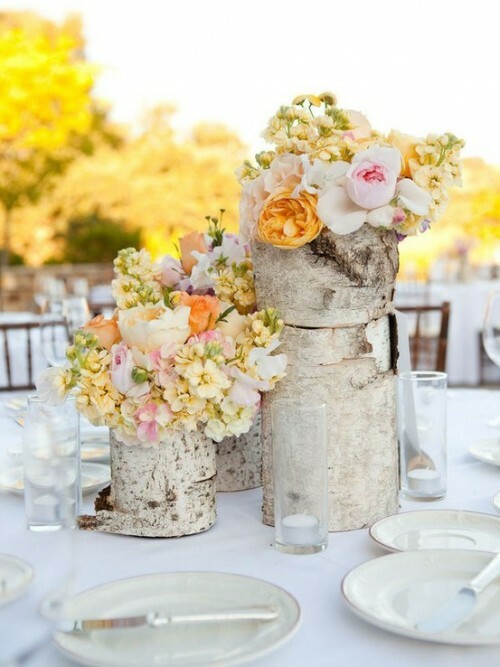 Of course for that you’ll need a bunch of tree stump flower pots or the one that is long enough to accommodate many flowers. 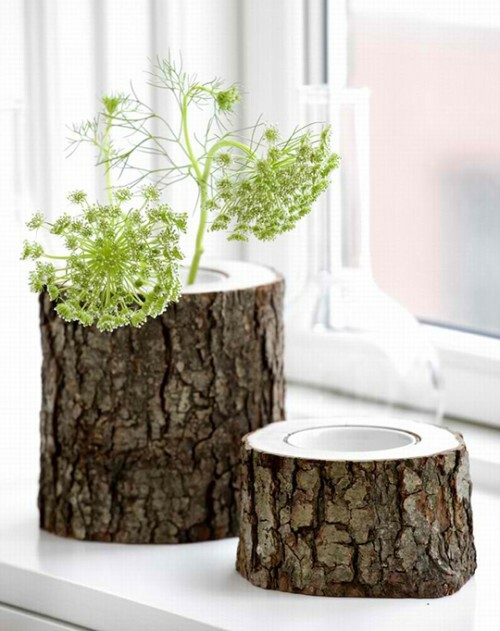 The process of making tree stump vases isn’t hard. 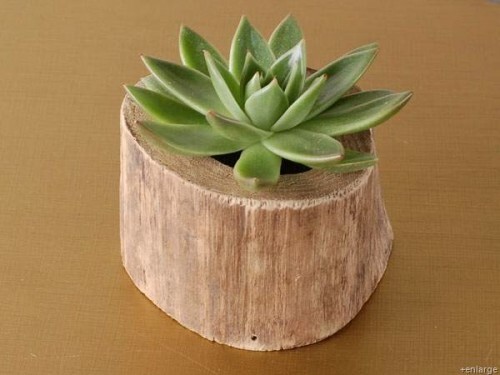 You need to find the right piece of a tree, cut it to the size you need, remove its middle and you’re done. 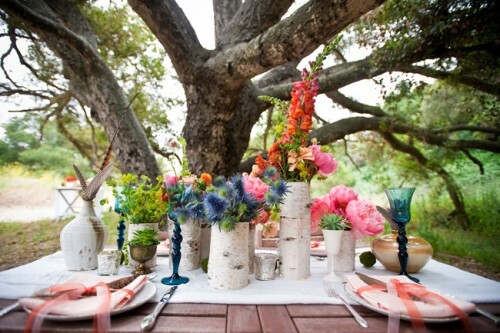 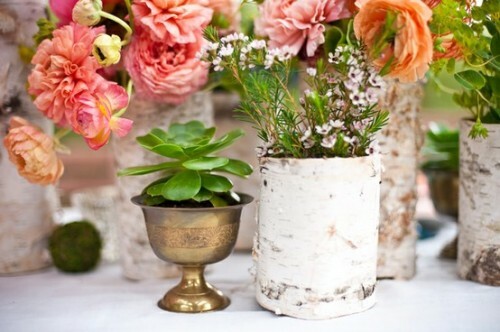 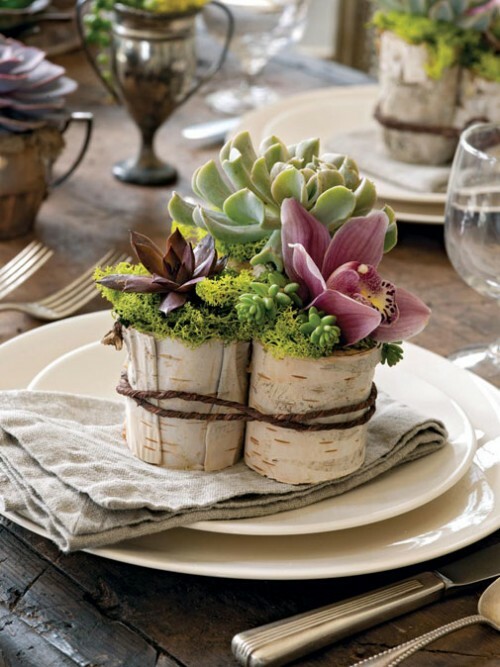 Below you can find a bunch of cool ideas how such vases and flower pots could look like.